Posted October 21st, 2013 by tom44 & filed under Economic Disaster. Seth W. Pinsky was appointed president of the New York City Economic Development Corporation (NYCEDC) by Mayor Michael Bloomberg in 2008, seven months before the collapse of Lehman Brothers ushered in one of the most significant economic downturns in generations. 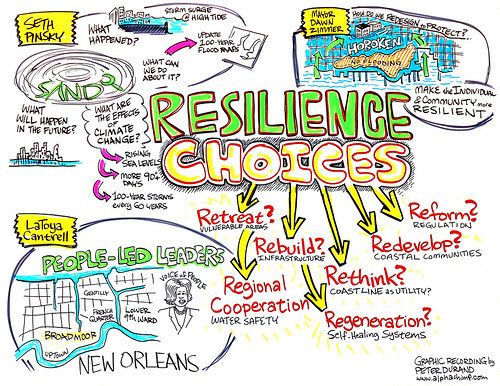 Since then, Pinsky has responded to the crisis by re-evaluating the agency’s strategy, seeking to position the city as the global center for innovation in the 21st Century. LaToya Cantrell: In the aftermath of Hurricane Katrina, Councilwoman Cantrell led a citizens’ effort to restore New Orleans’ historic Broadmoor neighborhood and resist efforts to turn the community into a flood zone. Seven years later, Broadmoor is one of the most recovered communities in New Orleans, featuring an education corridor anchored by a new school, library and community health center. Dawn Zimmer was sworn in as mayor of Hoboken, New Jersey on November 6, 2009 after winning a special election to fill the remainder of Peter Cammarano’s term. She had been serving as Acting Mayor since Cammarano’s resignation on July 31, 2009 following his arrest on corruption charges. Zimmer is the first female mayor of Hoboken. In 2012 and 2013, she was ranked #3 and #4, respectively, on The Hudson Reporter’s list of the 50 most influential people and entities in Hudson County. 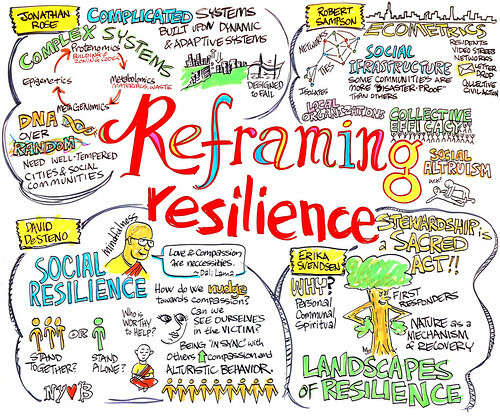 Jonathan Rose has been dedicated to integrating positive economic, environmental and social outcomes. In 2005, Rose created the nation’s first private equity real estate fund dedicated to delivering economic, social, and environmental returns. Robert J. Sampson is a Henry Ford II Professor of the Social Sciences at Harvard University and Director of the Social Sciences at the Radcliffe Institute for Advanced Study. Sampson’s research and teaching cover a variety of areas including crime, disorder, the life course, neighborhood effects, civic engagement, inequality, "ecometrics" and the social structure of the city. David DeSteno is currently a professor of psychology at Northeastern University where he directs the Social Emotions Lab. At the broadest level, DeSteno’s lab examines the mechanisms of the mind that shape social behavior. Erika S. Svendsen is a research social scientist with the U.S. Forest Service, Northern Research Station. Svendsen’s research interests are urban environmental stewardship and well-being. Her work includes understanding the spatial, temporal and political aspects of stewardship systems. Disasters such as drought can have immediate and progressive impacts on the social, environmental, and economic health of both animals and communities. 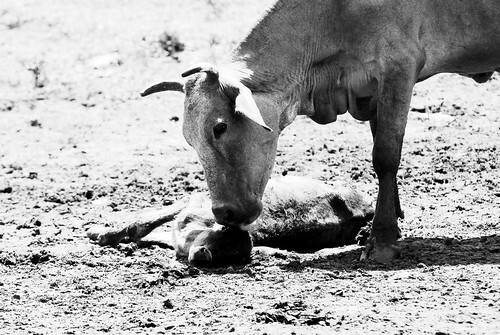 Here a mother cow faces the damages left by the 2010 floods in Malacatoya, Nicaragua.